Inspired by the Craftsman era, our duplex series at Rivers Edge features sophisticated homes that blend seamlessly into the existing Southlands community. Designed and built by award winning ERCO Homes, The Salmonier features a beautifully detailed exterior and an equally stunning open concept interior layout. A large functional kitchen sits at the back of the home and opens into a spacious living room at the front. The main floor also includes a sliding door to the patio for easy entertaining outdoors. 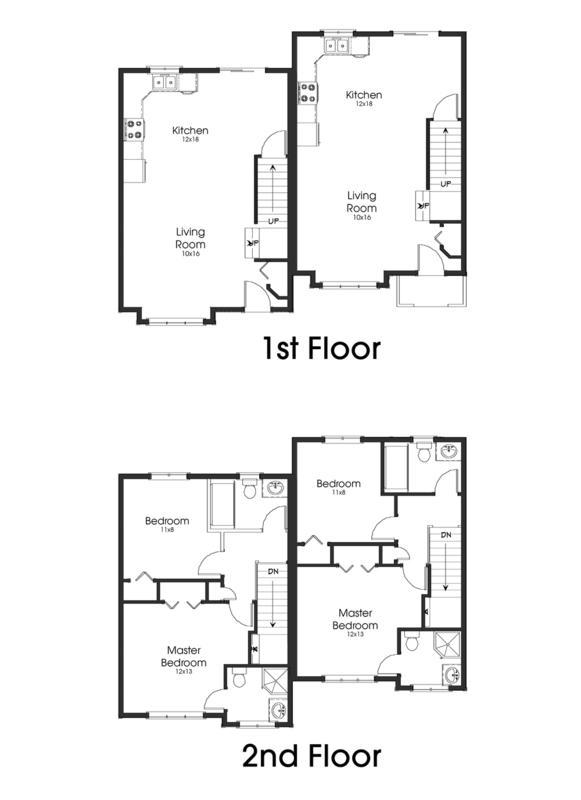 Upstairs you will find a large master bedroom and ensuite at the front and a second bedroom plus a full bath at the rear. Both bedrooms feature plenty of storage with a double closet in the master. This home truly epitomizes stylish and affordable living.